Integra Tire & Auto Centre, since the beginning , has enjoyed rapid growth by maintaining exceptional customer service in the automotive industry. As an authorized new vehicle maintenance and new vehicle warranty management facility, we understand the need to stay on top of technology. At Integra Tire & Auto, we own state-of-the-art, manufacturer specific diagnostic equipment for computer and electrical trouble shooting on all foreign and domestic vehicles. 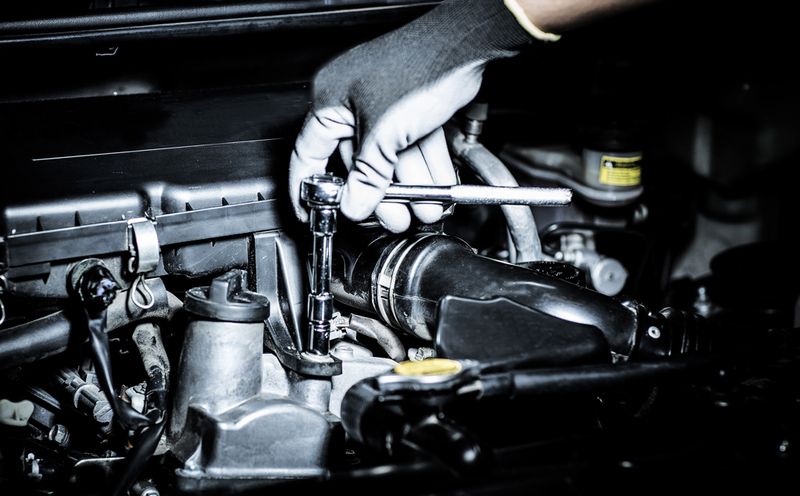 This will allow us to diagnose and repair your vehicle on a timely basis, in turn saving you our valued customer, significant dollars over the life of your vehicle. We pride ourselves on being able to manage anything from vehicle detailing, advanced diagnostics, windshields, to installation of accessories, or just giving you advice on buying a new vehicle. We will listen carefully to your concerns and ensure that the right information gets communicated to our qualified technicians.